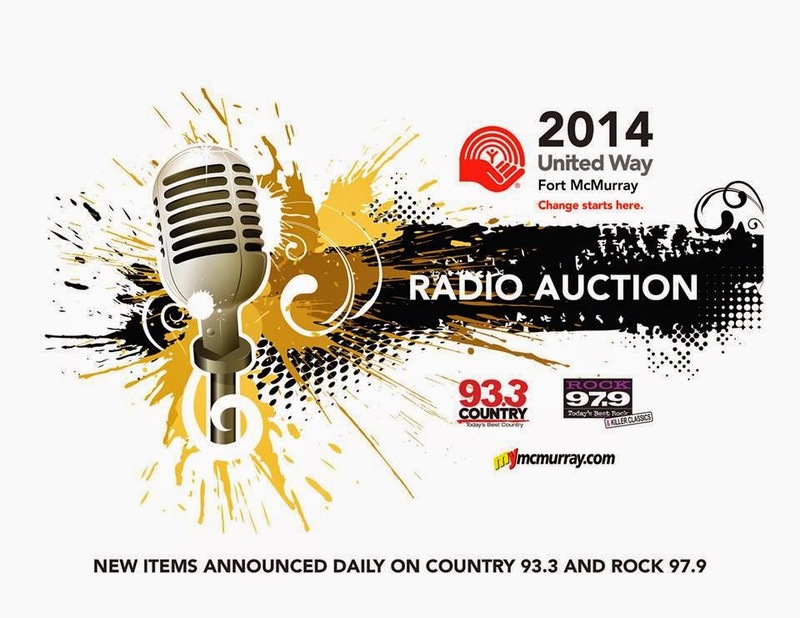 I wanted to contribute something to the United Way Radio Auction for a number of reasons, most importantly, to give to a fundraising campaign that helps so many people in our region. So, I decide to offer a custom portrait package. How many people have had their portrait painted? In this day and age, not many. Back in the days before photography, it might have been more commonplace, at least for those folks who had the means to pay for it. If you're the high bidder on this package we'll arrange a coffee visit where I will share my creative process and what I can do in terms of style, size and composition. Here are some of the "real" people I've painted over the past few months, to go give you a small sense of what you'd be signing up for. It was Elsie Yanik who inspired me to start painting again this summer. 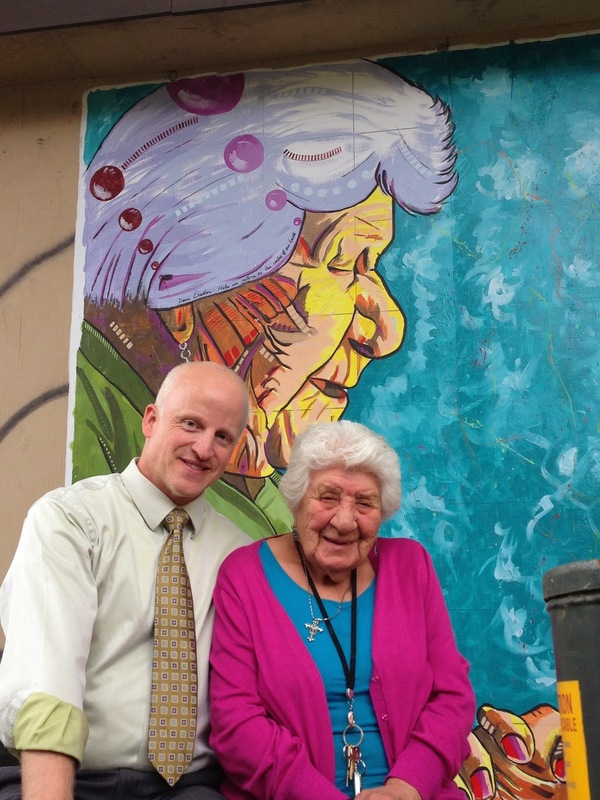 Her mural led to the #selfiewithelsie movement, a visit from Justin Trudeau and lots of strangers showing up in our back alley. 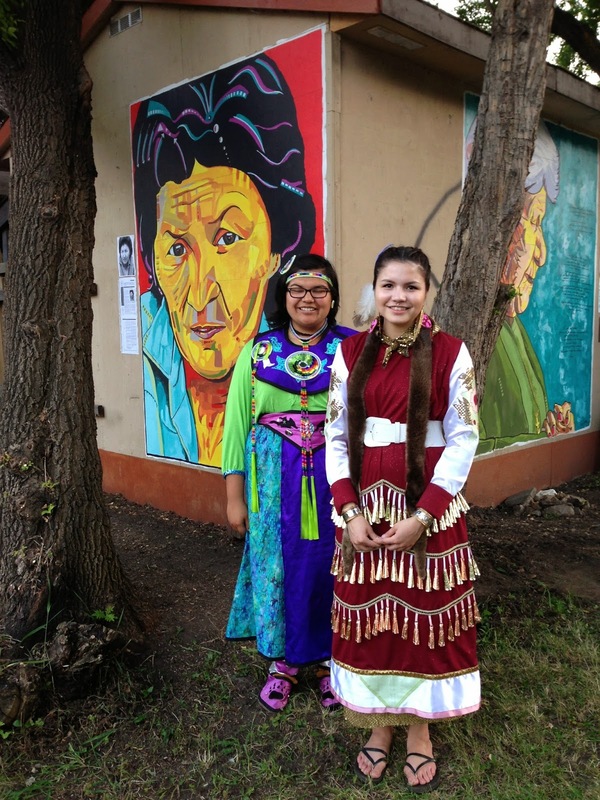 It was an honour to paint former Chief of the Fort McKay First Nation, Dorothy McDonald. It was lovely to have captured this picture with two of her granddaughters. Painting Councillor Phil Meagher using an old Mini-Pops record jacket as a canvas was loads of fun. 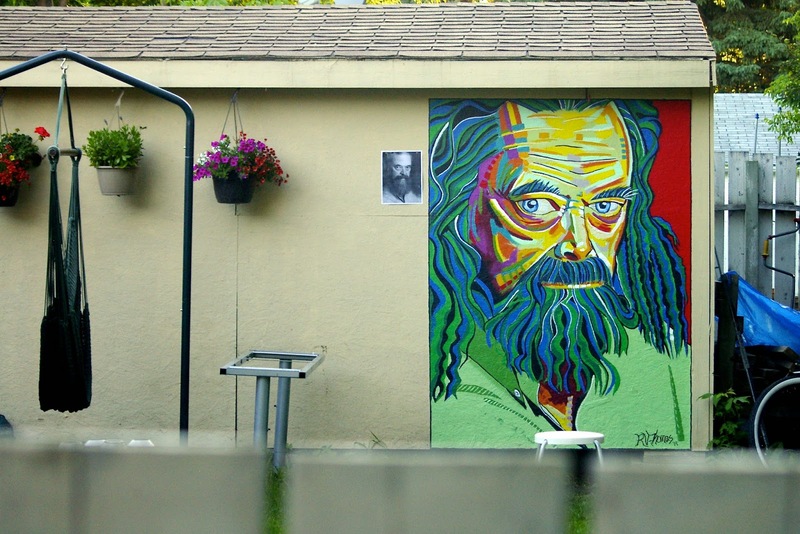 Sheila Sutton asked if I would be willing to paint a mural of her husband Norm while he was away on a one-week holiday this summer. Goodness, was he surprised when he got home. I hope you see this as a unique opportunity and a great way to support the United Way Community Campaign and our quest to raise $8 million by November. You can bid on this portrait package by clicking here.